Vehicle Info: Black on black 07 FJ... Always wanted one, so I got one. Some mods and all smiles!!! Signature: Love what you do and do what you love! 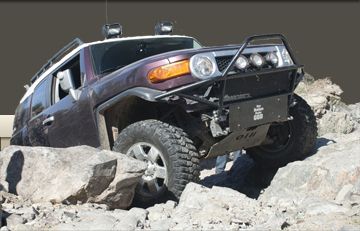 General Discussion » New to the FJ group!